Blanton Creative is in the business of capturing life’s most love-filled days on film, whether at ground level or flying high above the trees for an aerial view. Dustin Blanton is the founder of this innovative establishment and it was a treat to have him at Up the Creek Farms capturing Michelle & Derek’s nuptial celebration on 3.17.18. 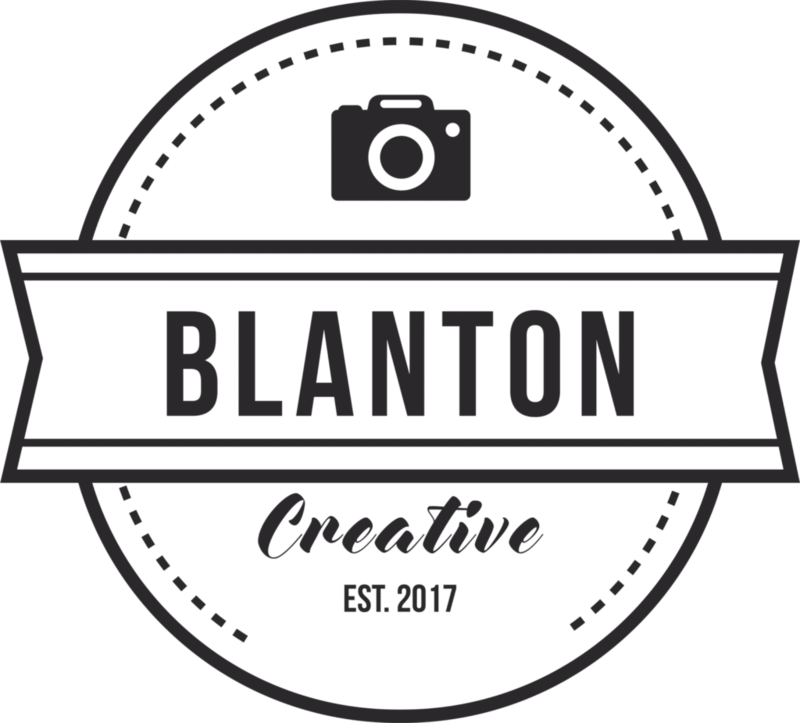 Blanton Creative is known to capture the best moments, while working in tandem with the day’s photographer and the venue to provide the most memorial footage. Click here for read rave reviews about the Blanton Creative Team! To read more about Dustin & how Blanton Creative got started, click here! Michelle & Derek’s Wedding Day was just like a dream. We love that Blanton Creative captured the joy filled embraces, handshakes, hugs, and kisses. The video is warm and passionate, displaying affection not only between Michelle and Derek, but also among their family and friends. The second half of the video showcases some great dance moves – guests of all ages were on the dance floor having the Best Night EVER! Sealed with a kiss, the sparks were flying at the end of the night while the newlyweds departed with a new chapter ahead of them. Click the photo below to watch their beautiful wedding celebration!